Need some app building inspiration? 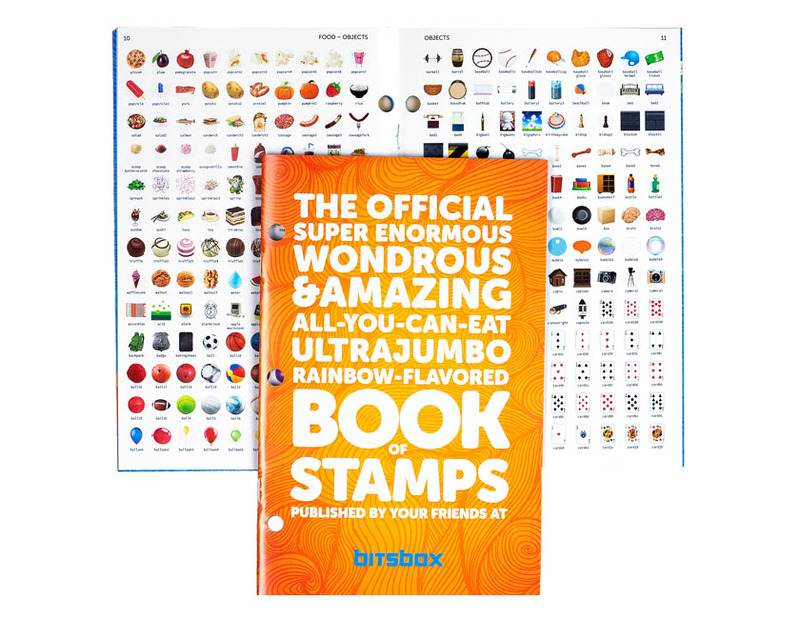 Use this reference manual to look up all* the different Bitsbox stamps. *Not actually all of them. We add new stamps every day!